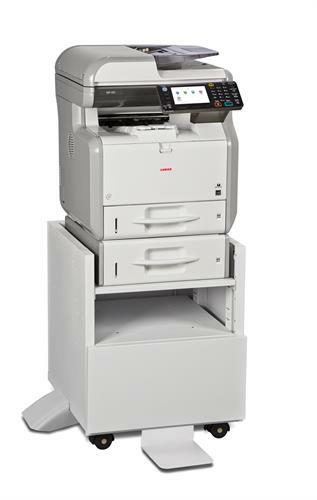 Founded in 1986, Copiers Plus takes pride in serving as South Jersey’s premier office equipment company with over 30 years of expertise servicing clients just like you. Our continued success is the result of a total commitment to customer satisfaction and loyal customers who refer Copiers Plus to others. We are grateful for their continued support and look forward to building new relationships well into the future.